Betty Makoni`s Autobiography is coloured purple- this is to make every reader feel royal. The book has truth and only truth. A lot of book signing events are lined up. Just everyone wants a copy. It is the 21st Century activist`s tool- a personal story that has changed lives of millions of girls across the world. It is a 600 page book – six books bound in one and contains life story of a woman who worked at grass roots and changed the lives of many. 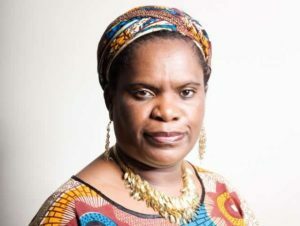 Many people read bits and pieces about Betty Makoni but now everything is one book and with one story line. The story is now all yours so that you keep strong and focused on your mission and vision. This is the book until the world becomes a better place for women and girls.